OPPO announced the first smartphone with a 5X optical zoom camera only last year, but the company is now taking one step further according to new leaks. The company has reportedly sent out press invitations to introduce its new smartphone with a dual rear-facing camera, which will include a 10X optical zoom lens. The leaks and rumours may have been accurate after all. Back in late December last year, @Universelce tweeted that OPPO stated that it would release a smartphone with a "10x hybrid optical zoom" camera, which the company would announce at either CES or Mobile World Congress (MWC). 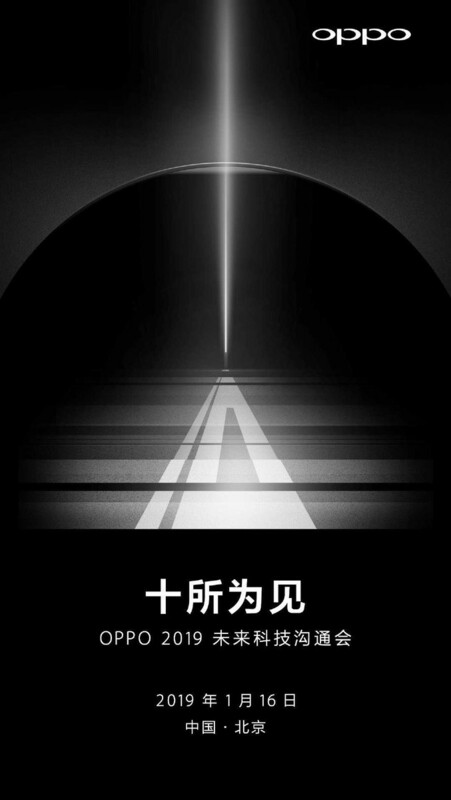 CES 2019 ended a few days ago, but a leaked press invitation suggests that OPPO will now reveal the world's first 10X optical zoom camera in a smartphone at an event in Beijing on January 16. OPPO has not elaborated further on what it will announce at the event, although the stylised "10" at the centre of the invite could be a hint of what the company is planning to unveil. Mysmartprice suggests that the first devices featuring the new 10X optical zoom technology could be the OPPO F19 and the F19 Pro. 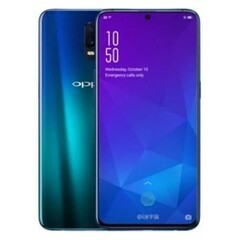 The two phones will succeed the OPPO R17 and the R17 Pro and will reportedly feature a punch-hole display. Mysmartprice also states that the Qualcomm Snapdragon 675 SoC will power both F19 models. 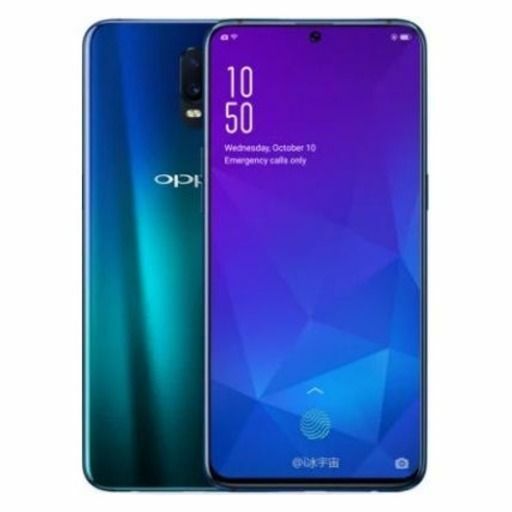 Leaks for the device first appeared in October last year, but Oppo was supposedly going to market the devices as the R19 and R19 Pro, which would follow with the company's naming structure. The change to F19 seems strange, but we expect that all will become clear on Wednesday.